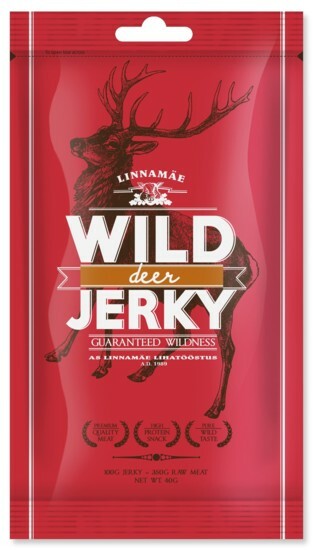 An exclusive Jerky mix of elk, deer and reindeer. The meat comes from game from Sweden and retains its naturalness by doing without the addition of artificial additives or sugar. 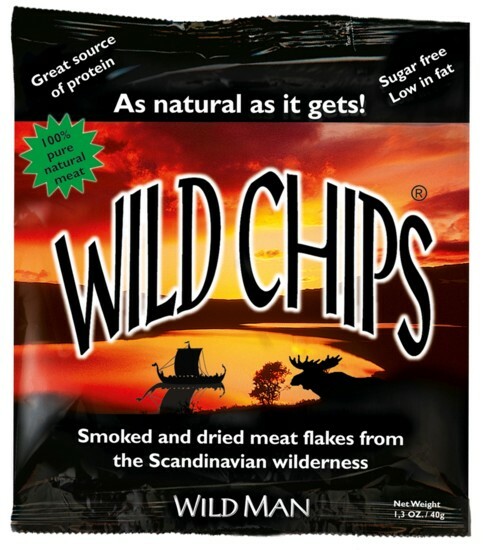 300g of the best game is used for 100g Wild Chips. 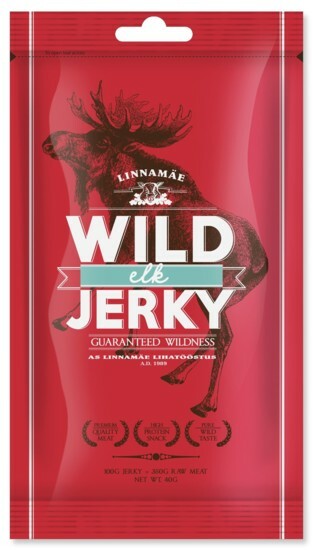 Savoury Jerky made from moose from the forests of Northern Europe. 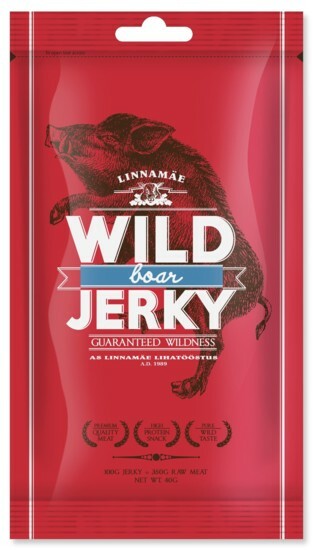 The meat is 100% wilderness, has no added sugar and is extremely high in protein. Particularly well dried: It takes 350g of the best game to make 100g of Wild Jerky. 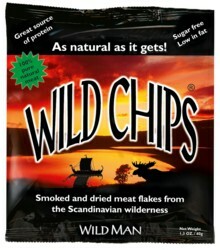 Savoury Jerky made from animals from the forests of Northern Europe. Large dried sausage with moose meat from the forests of Northern Europe.